Nets Issue Has Been Fixed For PES 2012? 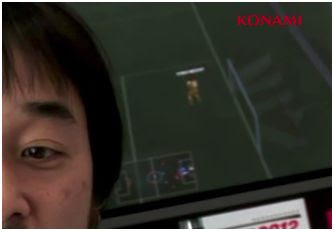 It appears that Konami have finally taken some time out to fix the nets for PES 2012. The "nets issue" has been a problem ever since I can remember, but after all this time, it seems that the complaints are soon going to go silent as the issue seems to have been fixed, which will delight the majority of the PES community. Have a look at this screenshot of the Seabass PES 2012 video we shared with you earlier, and it's clear to see that the nets have been improved. Obviously, this is only the start of the tale, so we'll have to wait a while before more information regarding this topic is released by Konami. Still, who ever said are poor when it comes to listening to their fan base? ... And I think we all owe a lot to KillerStefan for his campaign-like actions to get this sorted. I don't think there's a man happier than him about this news. Cheers, KS!